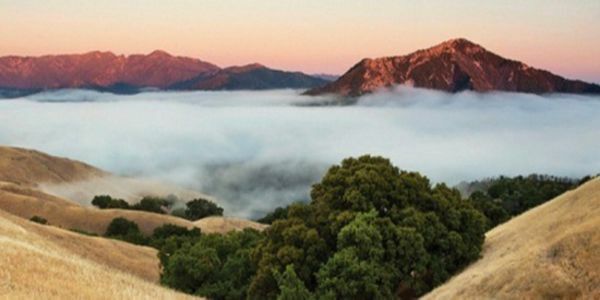 "To preserve for posterity the incomparable beauty of the Big Sur country, its special natural and cultural resources, its landforms and seascapes and inspirational vistas. To this end, all development must harmonize with and be subordinate to the wild and natural character of the land." By unanimously certifying the Big Sur Land Use Plan, in 1986, the California Coastal Commission committed to upholding the Big Sur LUP. The permits recently issued by the California Coastal Commission, with no local review, set precedents that threaten the preservation and public access goals of the Big Sur Plan and the California Coastal Act of 1974. These inconsistencies are not acceptable. Please sign and help us petition the Coastal Commission.